!! OMG, yummy: Bacon Explosion !! 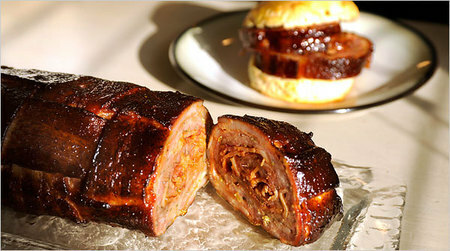 1 Comment on "OMG, yummy: Bacon Explosion"
Oh my god is right! That’s a lot of bacon! With that many calories, it’s a wonder that folks actually eat such a thing!